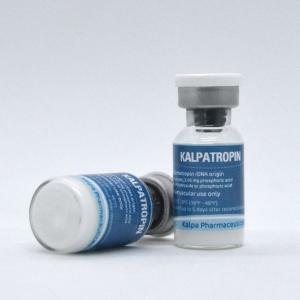 Kalpatropin – trade name of the drug, which is a biosynthetic analogue of Human Growth Hormone. Kalpatropin is a recombinant growth hormone which consists of 191 amino acids, its structure is a replica of a natural growth hormone. It was synthesized in E. Coli cells, obtained by genetic engineering, by addition of certain genes in the peptide structure. Kalpatropin was studied and synthesized in India. 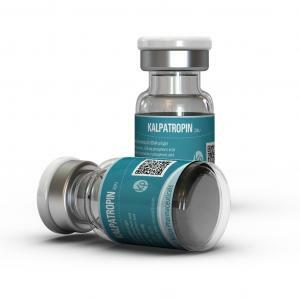 Currently, Kalpatropin is produced by Indian company Kalpa Pharmaceuticals. 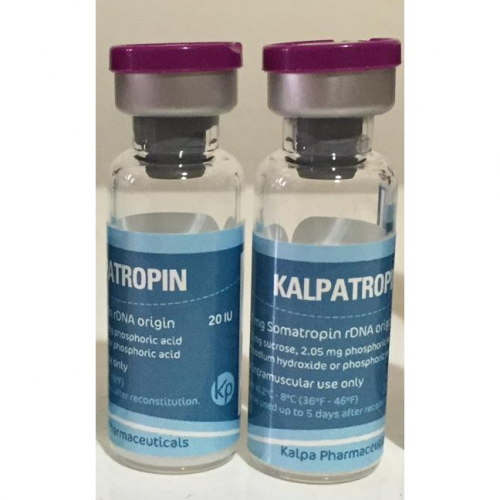 This company is highly specialized in the production of growth hormone. 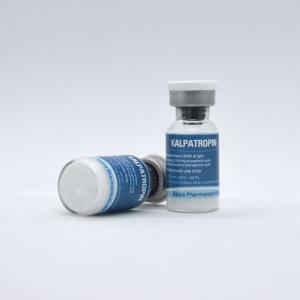 Kalpatropin comes in 1 mL vials with 20 IU/VIAL of Somatropin.